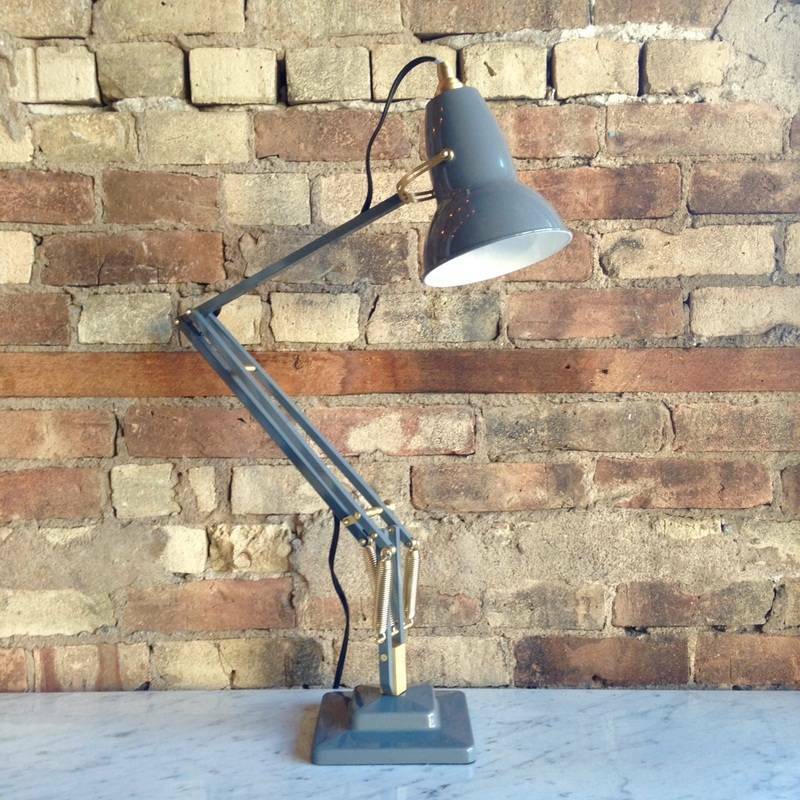 THIS ICONIC ANGLEPOISE LAMP DESIGN WAS FIRST INTRODUCED IN THE 1930'S. THIS UPDATED EDITION, WITH BEAUTIFUL BRASS DETAILING, RETAINS THE PERFECT BALANCE AND MECHANICS OF THE ORIGINAL. STOP INTO THE SHOP AND SEE THE WHOLE ANGLEPOISE FAMILY.